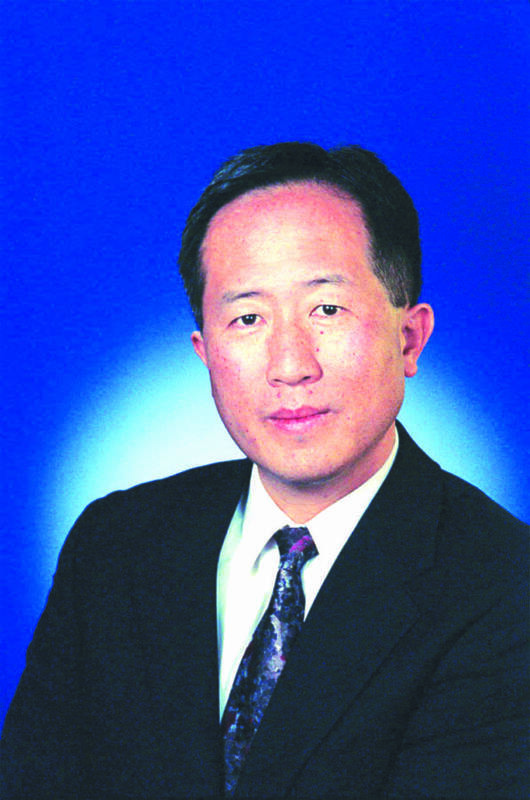 David Lee, CEO and President of BioSolar. Courtesy photo. Question: What do a cell phones, Tesla electric cars and solar panels have in common? Answer: Lithium-ion batteries. They’re the compact, lightweight batteries used to power devices that you no doubt carry around with you every day. BioSolar, a Santa Clarita-based research and development firm wants to make those energy-storing devices perform better, charge faster and cost less. The company wants to provide new technology that will help bring certain products to the mainstream market while improving those we use every day. According to David Lee, CEO and president of BioSolar, a Santa Clarita-based firm developing technology that greatly improves energy storage, the time is ripe for development of new battery technology. “There is a hot pursuit of better, newer chemistry, and better, newer battery technologies that will provide them higher capacity,” said Lee. “That means you can have a smaller battery that will have the same functions (as a larger one) in a device.” BioSolar’s technology is designed help improve a variety of burgeoning products that have yet to break through to the mass market. Improved batteries could prove useful in many different product lines, but one in particular stands out. “The most dramatic effect is in the electrical vehicle field,” said Lee. He noted that if you can extend a lithium battery’s range by 30 percent then you get closer to almost equaling a gasoline-powered vehicle. “That makes a huge difference in the automotive industry,” he said. BioSolar’s technology includes various kinds of electrodes: A cathode, designed for use in the manufacture a super battery that has two times the capacity of batteries now used in the Tesla Model S. Its high-energy battery anode technology has the potential to reduce costs, improve range and enable faster charging times in electric vehicles, according to the company’s website. Renewable energy and ecologically friendly technology has been a priority since Lee founded the company in 2006. The company’s mission is to develop technologies for green energy. Lee notes that some “green” technologies are less that perfect for the environment. The process of making solar panels, for instance, can actually harm the environment. “I wanted to find a green technology that really makes the environment green,” he said. The company’s first innovation was a material that replaced plastics used in solar panels. The plastic was made using hydrofluorocarbons, a key contributor to greenhouse gases. Instead, BioSolar worked to develop a 100 percent bio-based plastic substitute. Since then the company has moved on to producing energy storage solutions. “We’re still in the same mission,” he said. “(We’re) trying to help the renewable energy industry remain true to its original intent, to make the environment cleaner.” The challenge is to create solutions that are competitive with conventional industry. “In other words, you don’t want to spend so much on research just to make it green, you also want to make it economical.” That passion for the economical is reflected in BioSolar’s business model, which is paired to the essentials. The company has just two full-time employees, including Lee and the firm’s chief technology officer, Stanley Levy. They outsource most of their non-core functions, including marketing, sales and accounting. The company also teams up with academic institutions and has advisers affiliated with prestigious university research programs. Plans are that the company’s lean structure and research orientation will remain intact indefinitely. There’s no move afoot to delve into manufacturing. “My intent is to keep this company as an R and D company – that’s what we’re good at,” says Lee. Instead, the goal is to partner with end-user companies that manufacture products that use the battery rather than with a company that makes a battery. “We would like to work closely with the device manufacturers to influence the direction of the battery technology market. And we can continue licensing our technology to whoever wants to use this particular type of battery.” Lee said that the company is presently having conversations with many device manufacturers, but is not at a stage where it can commit to any device manufacturer. For now, the company’s ambitions are focused on the future of battery technology. Their aim is to provide energy storage solutions that will increase capacity, shorten charging time, lower costs and provide safe energy storage. “If we contribute to those four areas I think we’ll have a stable future,” he said.